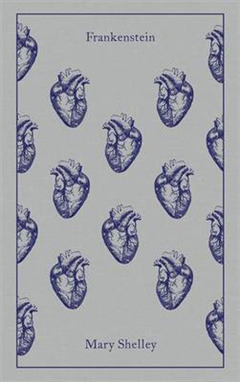 A stunning new clothbound edition of Mary Shelley's infamous work of horror fiction, designed by the award-winning Coralie Bickford-Smith. 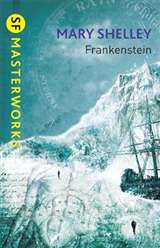 These delectable and collectible Penguin editions are bound in high-quality colourful, tactile cloth with foil stamped into the designObsessed by creating life itself, Victor Frankenstein plunders graveyards for the material to fashion a new being, which he shocks into life by electricity. 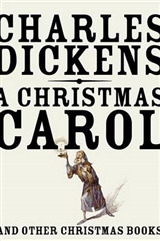 But his botched creature, rejected by Frankenstein and denied human companionship, sets out to destroy his maker and all that he holds dear. 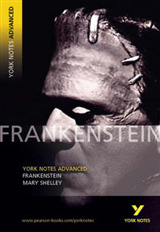 This chilling gothic tale, begun when Mary Shelley was just nineteen years old, would become the world's most famous work of horror fiction, and remains a devastating exploration of the limits of human creativity.This edition also includes 'A Fragment' by Lord Byron and 'The Vampyre: A Tale' by John Polidori, as well as an introduction and notesMary Shelley 1797-1851, the daughter of pioneering thinkers Mary Wollstonecraft and William Godwin, eloped with the poet Percy Shelley at the age of sixteen. 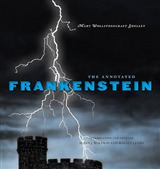 Three years later, during a wet summer on Lake Geneva, Shelley famously wrote her masterpiece, Frankenstein. 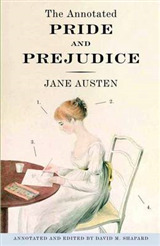 The years of her marriage were blighted by the deaths of three of her four children, and further tragedy followed in 1822, when Percy Shelley drowned in Italy. Following his death, Mary Shelley returned to England and continued to travel and write until her own death at the age of fifty-three.